ComNet19 is happening at the JW Marriott Austin! A special discounted room rate of $284 / night is available to ComNet attendees. If you prefer to make reservations over the phone, please call 844-473-3959 and be sure to let them know you’re with The Communications Network. 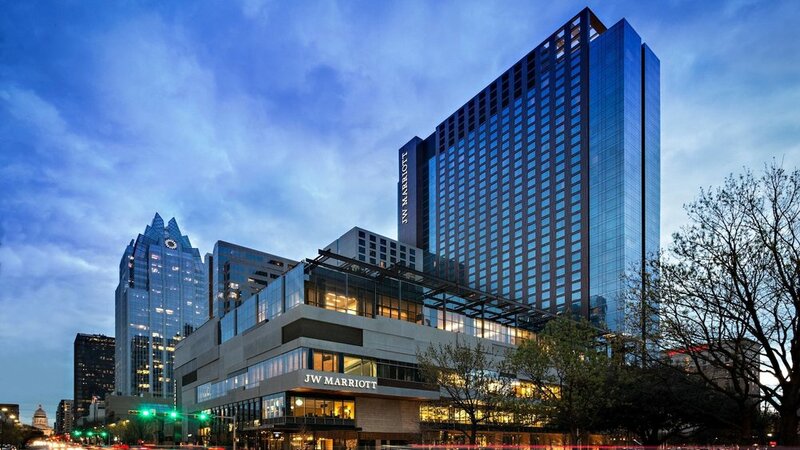 Conference registration does NOT include accommodations and does NOT guarantee you a room at the JW Marriott Austin, so please book a room early to ensure your best chance of securing a space in the hotel. The cutoff date to book your room is Friday, September 13, 2019. NOTE: The Communications Network does NOT work with third party vendors to book accommodations. Please ignore anyone who contacts you about your hotel reservation who does not work directly with the JW Marriott Austin.